A wedding is a considerable investment for each couple and it does make sense to take out both travel and wedding insurance to cover unexpected events outside of your control. We are pleased to announce that we now have an affiliate arrangement with Blue Insurances Ltd trading as covermywedding.co.uk. You are able to give yourself complete peace of mind by taking out one of their range of 2 star to 5 star insuance policies, cover starts at a competitive £18.99 giving you cover starting at £5,000. Please note that this insurance is only available to UK residents. 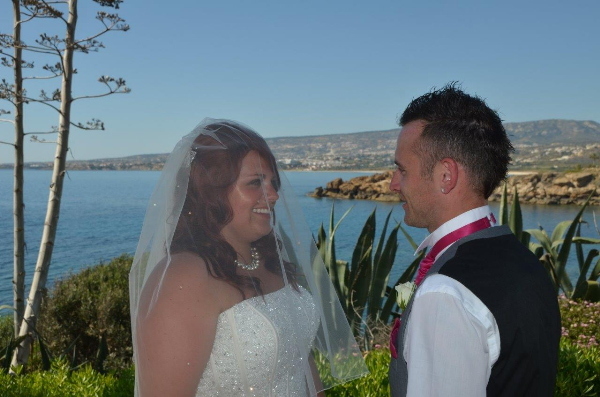 We look forward to arranging a fabulous wedding day for you. Your wedding day is one of the most important days of your lives, so book with the best!